Reviewed by Chris Gampat, The Phoblographer. 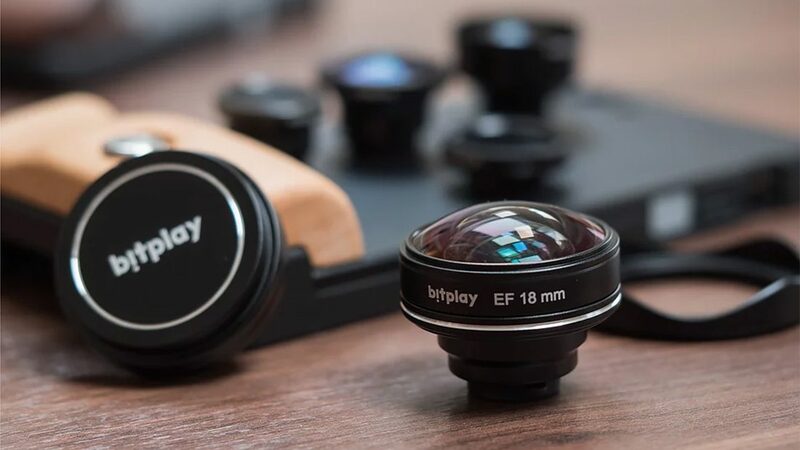 Though many of the more traditional photographers don’t really take the iPhone seriously, it’s very fair to say that lens options like the bitplay 18mm HD Wide Angle lens for the Apple iPhone are options that can really change the way you shoot. 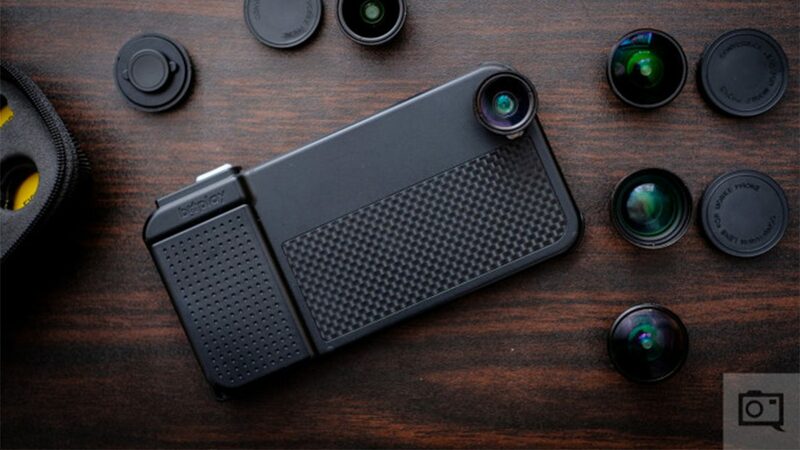 Reviewed by Ryan Chapman, The Gadgeteer. Reviewed by Hillary Grigonis, Digital Trends. 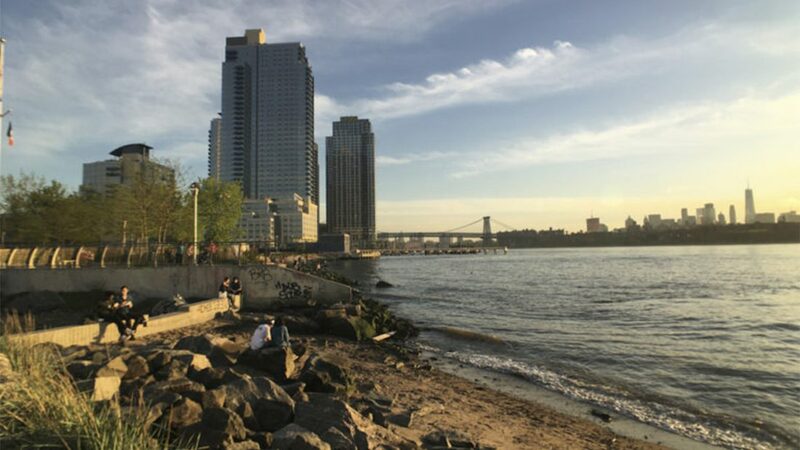 The iPhone is now one of the most widely used cameras — smartphone or otherwise — but the experience of shooting with one can be a bit uninspiring for anyone who enjoys working with dedicated cameras. Reviewed by Daven Mathies, Digital Trends. 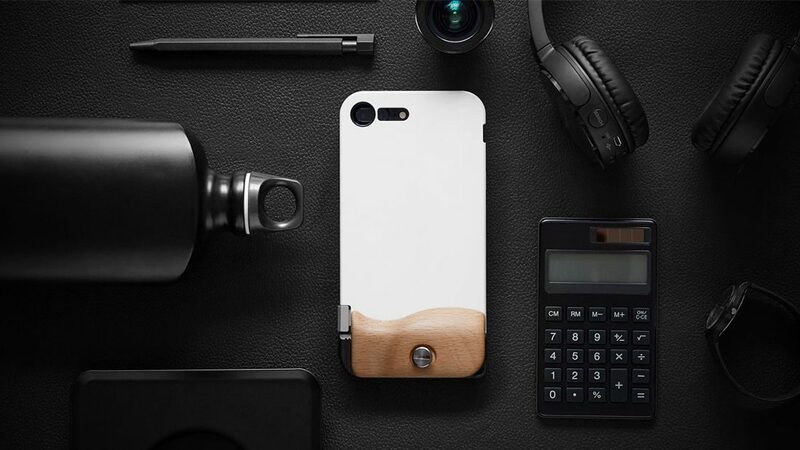 Reviewed by Trevor Daugherty, 9 to 5 Toys. 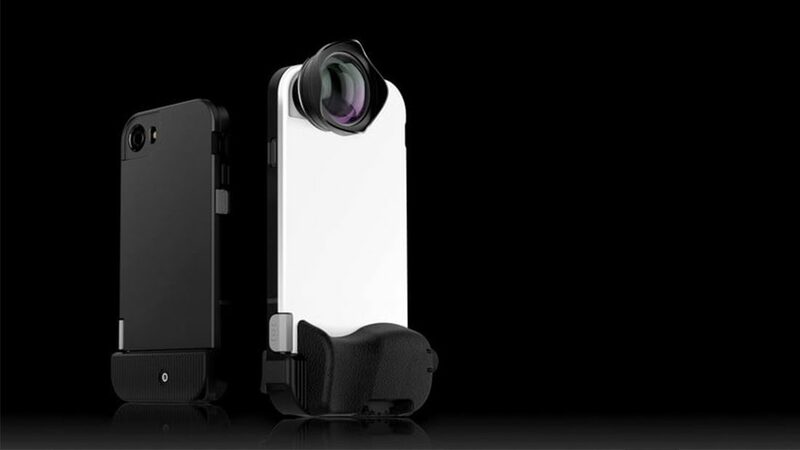 iPhone photography has taken off in recent years as the lenses and software have improved with each new iteration. 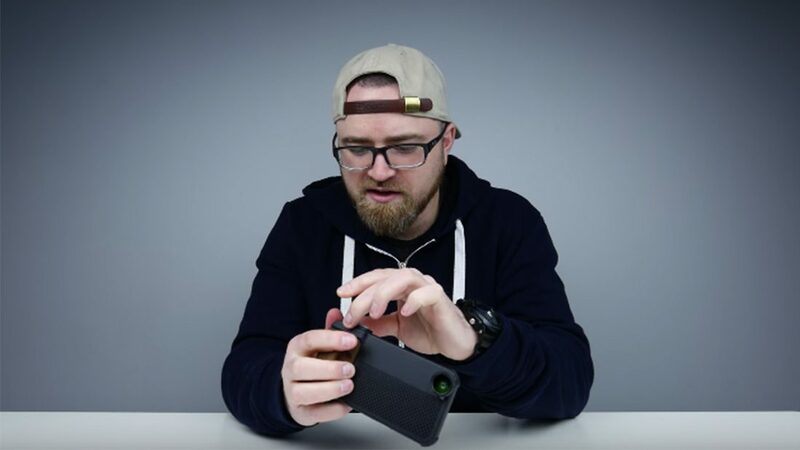 Reviewed by Lewis Hilsenteger, YouTube Channel: Unboxing Therapy. The unboxing video of bitplay SNAP! Pro and standard lens collection by famous Youtuber, Lewis Hilsenteger. Let’s check out what he likes about these products and detail featuring of them. 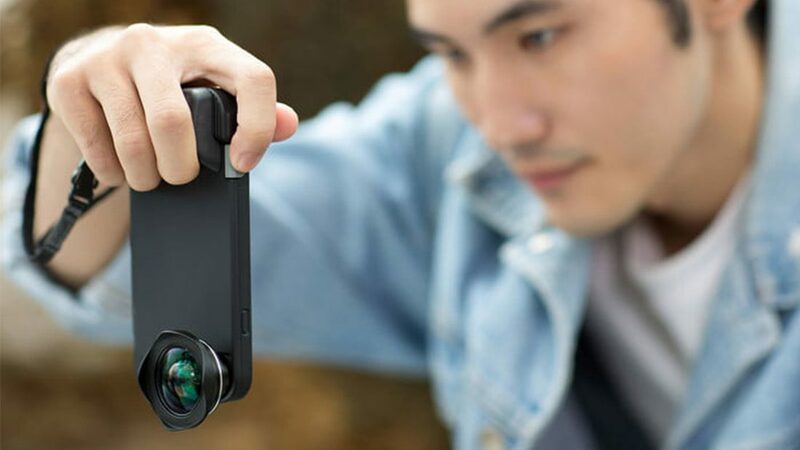 If you had asked me years ago to do an iPhone camera case review, I probably wouldn’t have taken you seriously though I had full knowledge that I’d eventually do them. Reviewed by Take Kayo, YouTube Channel: Big Head Taco. 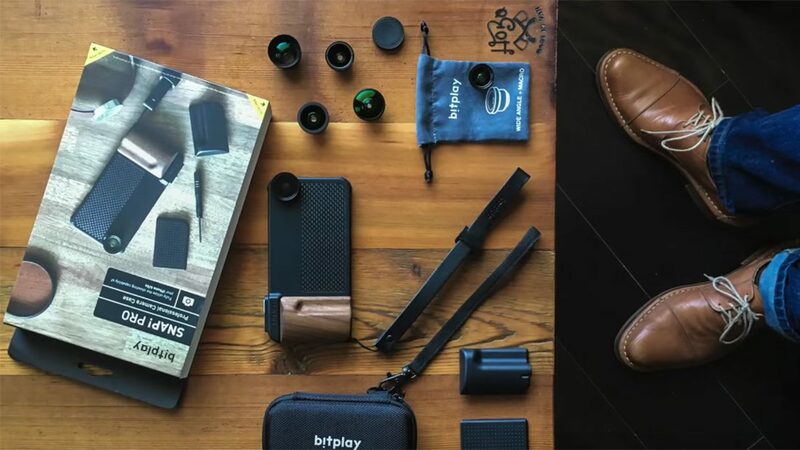 Here’s the unboxing video of a unique camera phone accessory, the bitplay Snap! Pro. 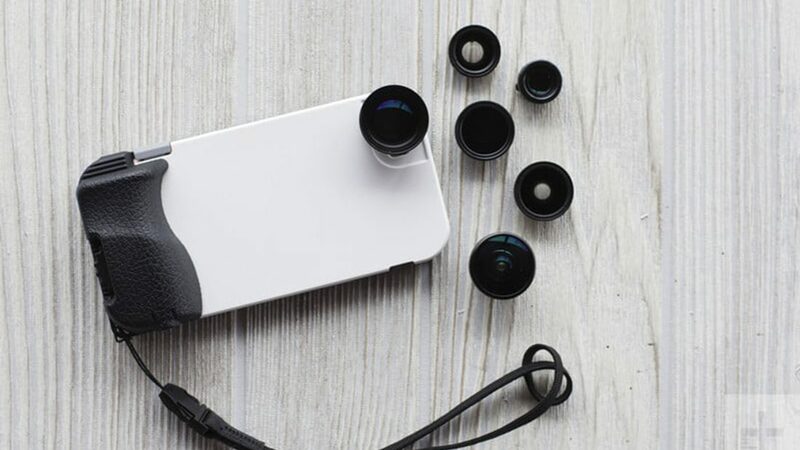 This iPhone 6s case and lens kit is the latest trend to help iPhone and smartphone photographers come closer to a ILC (interchangeable lens camera) system.